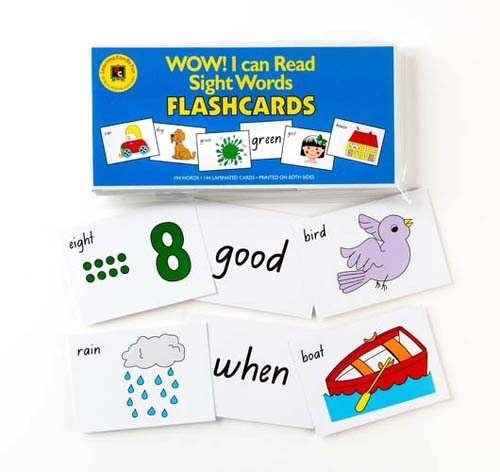 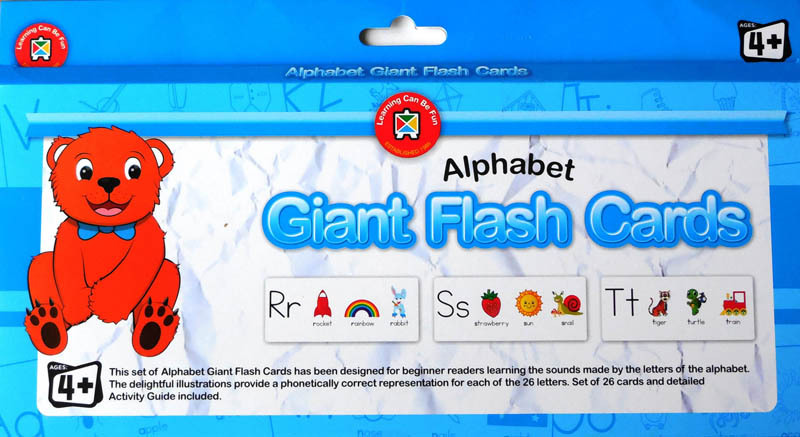 This wonderfully illustrated set of Alphabet flashcards have been designed for beginner readers as an aid to learn the letters of the alphabet. 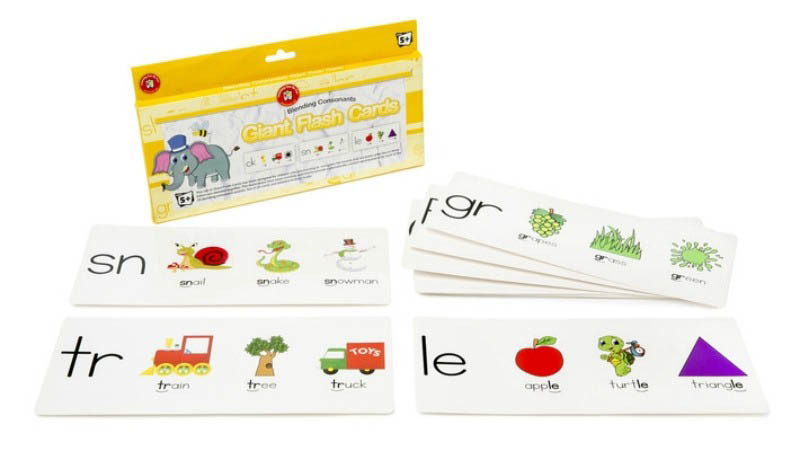 The illustrations and sounds provide a fun and interactive style of learning! 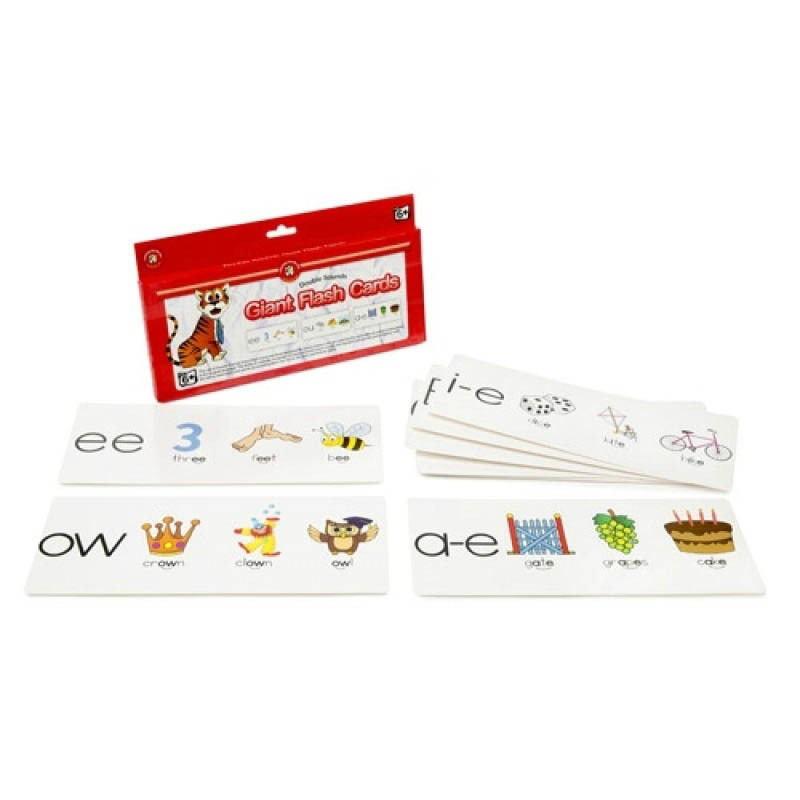 Use one card at a time, or create a beautiful wall mount for revision! 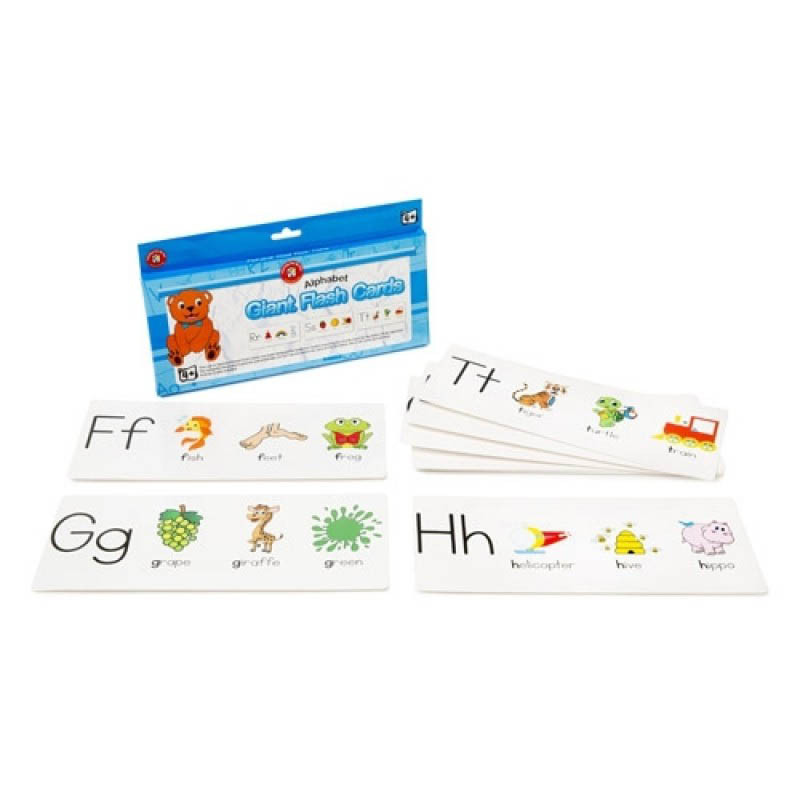 Includes set of 26 durable, plastic coated cards.